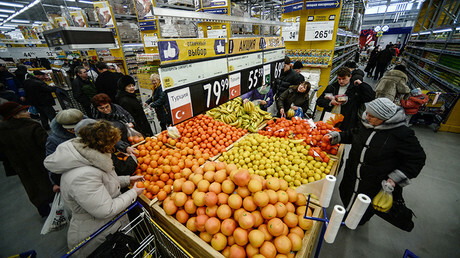 The introduction of a limited Western food embargo three years ago has increased domestic production, said the deputy head of the Russian Agriculture Ministry Yevgeny Gromyko. That means, previously imported cheese, sausages, and other products have been replaced by domestic ones, Gromyko told reporters on Monday. Moscow banned imports of agricultural produce, food and raw materials from some Western countries in 2014. The move was in response to EU and US sanctions against Russia over its alleged role in the Ukrainian crisis. The sides have repeatedly broadened and extended the restrictive measures since then despite warnings to Western governments that their economies are suffering. Some policymakers and businesses say the measures have proven to be politically ineffective and economically harmful for both Russia and Europe. 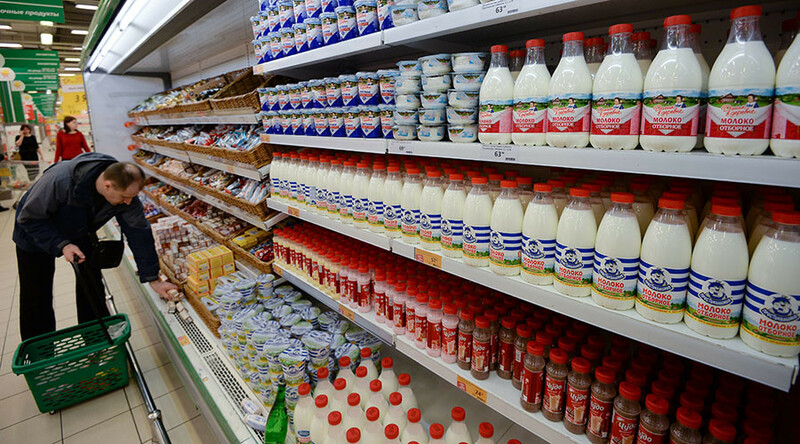 Russian President Vladimir Putin recently said the country's reciprocal action in the form of an embargo on certain Western food products were good for Russia’s economy and should last "as long as possible." He explained the ban was also in the consumers’ interest, with high-quality domestic products at lower prices becoming more available. Prime Minister Dmitry Medvedev said it is necessary to develop agriculture and industry so that it will be competitive with the West. According to Medvedev, the measures were introduced to stimulate domestic production, and many Russian companies have been asking the government to keep them. "We have imposed the embargo not to annoy our Western partners but mainly to develop our economy. Russian businesses asked us not to cancel it because of the opportunities they have,” said Medvedev.